Sunnydale Holiday Park is located in the small coastal village of Saltfleet on the East Coast of England, it's around a 20 minute drive to Mablehorpe from the park. 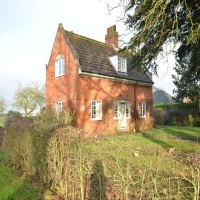 Sunnydale offers you a relaxing break away with good facilities, and this is an ideal choice for visitors who do not want the full on atmosphere that some of the larger parks can create. 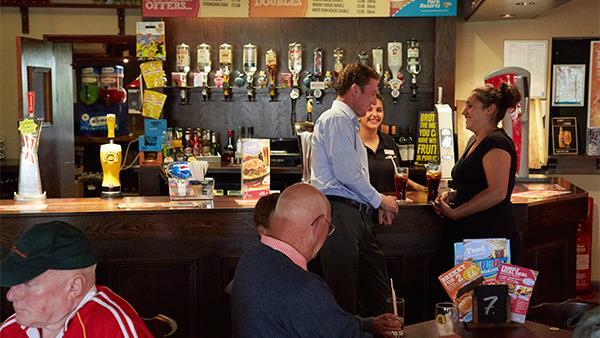 I had to oversee a franchise on this park for a couple of years and it was always a pleasure to visit here, with it being a smaller park the team here are very close knit, and you can feel the friendliness throughout as you go about your day. 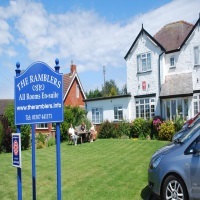 The beach is very close to Sunnydale and it's a beautiful area for walks and bike rides, if you do feel like doing a little more and getting around then a trip to Mablethorpe is easy enough. 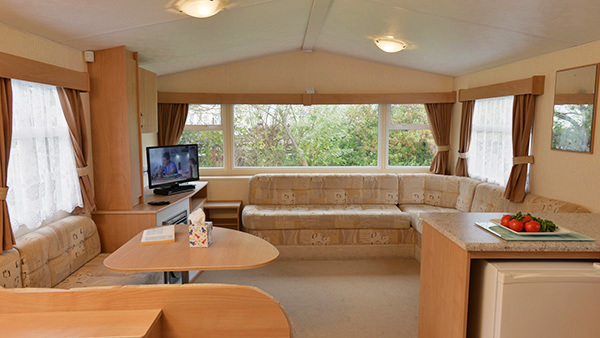 When it comes to choosing a caravan for your stay there are 4 grades available for you. They are Bronze, Silver, Silver Plus, and Gold. You have the option to choose between 2-3 bedrooms in these grades depending upon the size of your party. 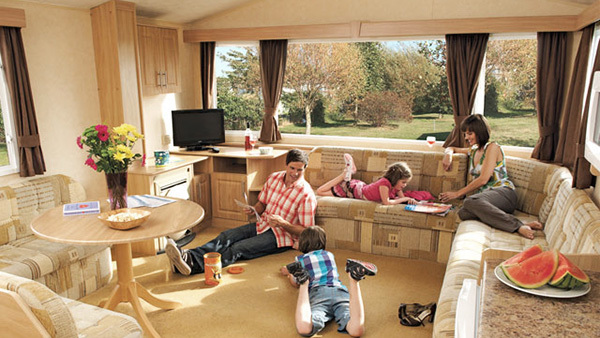 All caravans feature a TV, fridge, microwave, oven, water, and a gas or electric fire. If you choose a higher grade than Bronze then there will be a little more luxury, such as more living space and multi room heating in a Silver Plus, as well as an earlier check in time. Additional extras can be added to your booking if you require a priority check in, a cot for you caravan, or a high chair, these can be added during the booking process. 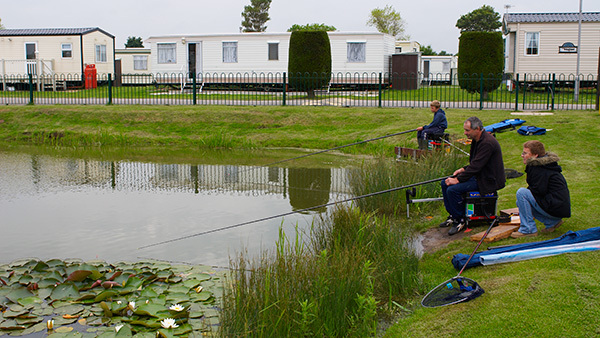 Disabled access is available for any visitors who need assistance, if you choose to book a break away at Sunnydale Holiday Park, I would suggest you call about your booking to make sure your individual needs are met. The park is also pet friendly and the grades of Bronze, Silver, and Gold are available to you if you wish to bring your 4 legged friend. 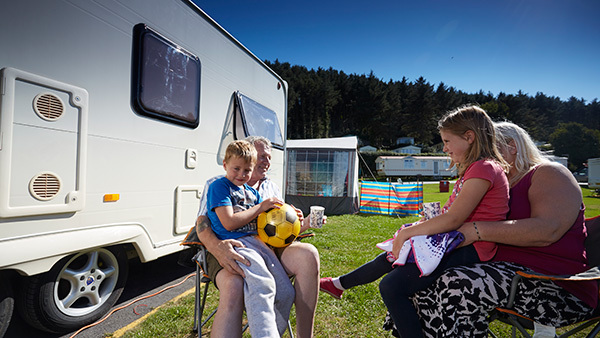 With 46 electric pitches available at the park, Sunnydale makes for a great option to come and relax and have access to all of the facilities. You can choose to stay for a couple of days, a month, or the whole season. Pitch sizes are 6 x 6 metres and the following facilities are on offer to you. 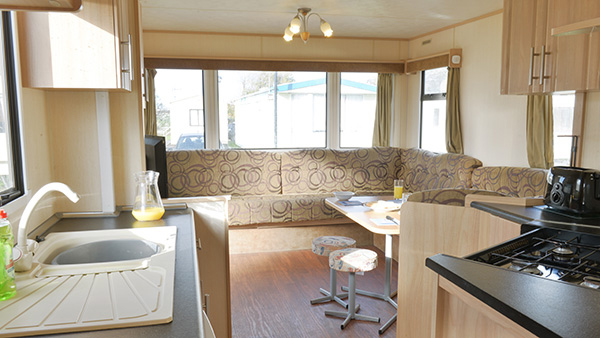 There is also space for awning, a portable WC block, and hairdryer sockets for you to use. 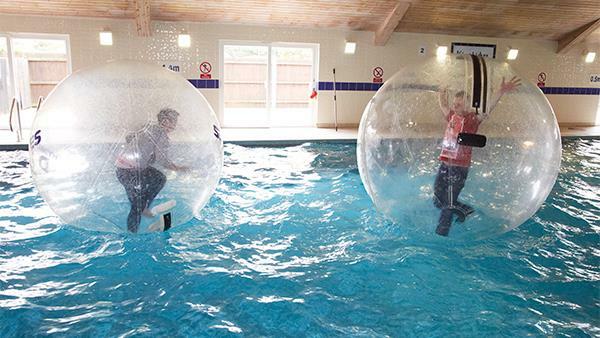 This may not be an all action park, but there are still plenty of activities to keep you occupied, if you fancy doing something else other than relaxing. The list below is some of what you can expect. 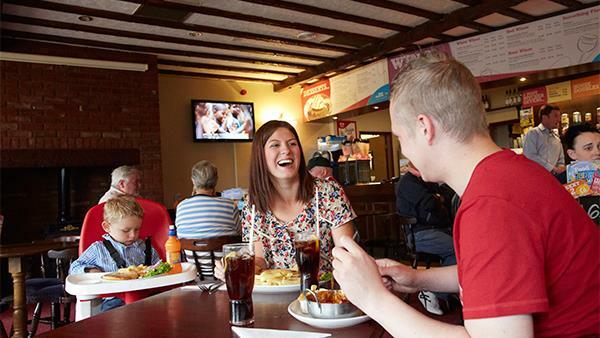 Sunnydale Holiday Park offers a bar, restaurant area, and entertainment all under one roof. You can get tasty food throughout the day and night from the main clubhouse, which is located on the right hand side as you enter the park. A full menu is available for you to choose from and a kids menu is also on offer, the fully licensed bar sells all of your favourite drinks. 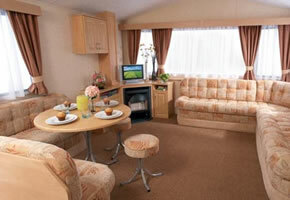 The menus can be downloaded from the Park Resorts site which I will add a link for at the end of this page. Entertainment is offered throughout the day with things to do for the kids, and activities for adults to take part in also. 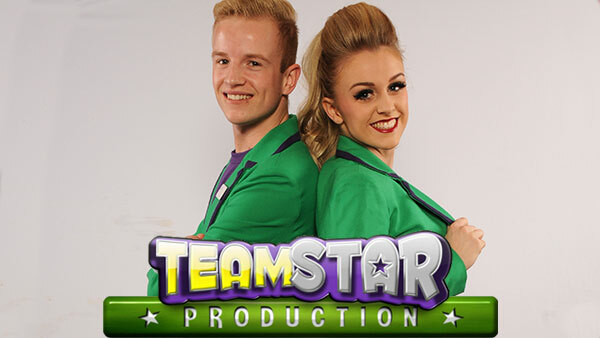 When the evening comes you can expect to see great shows from the Teamstars, live music, comedians, tribute acts, audiences with popular celebrities, and much more. 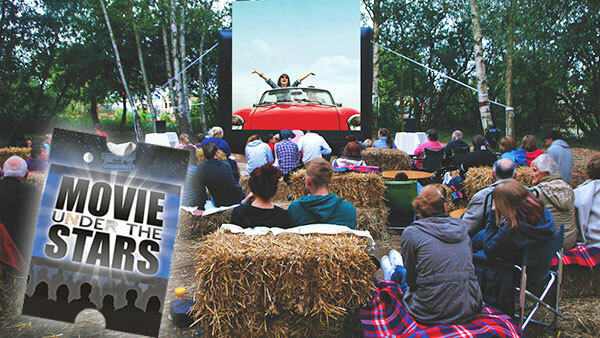 Sunnydale also have a fantastic movie under the stars, where you can grab a blanket, get some munchies, and watch a family favourite under the night sky. For any bingo fanatics, linked bingo is played at Sunnydale, where the game is joined across all of the parks, making it a bigger win if you are lucky enough to get the jackpot. The beach next to Sunnydale Holiday Park is very beautiful, and only a few minutes away, making it a lovely day out for anybody. As I mentioned at the start of this article, Mablethorpe is very close and there are lots of things to do there. 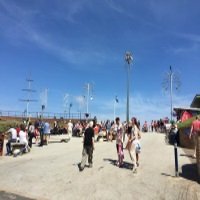 Skegness is around 20 miles from Sunnydale, and also offers more options of things to do, such as theme parks, bowling, laser quest, animal sanctuary's and more. With the thought of a holiday in your mind, why not have a little look at what's on offer for the dates you're thinking of. To check your dates and for more information click here.